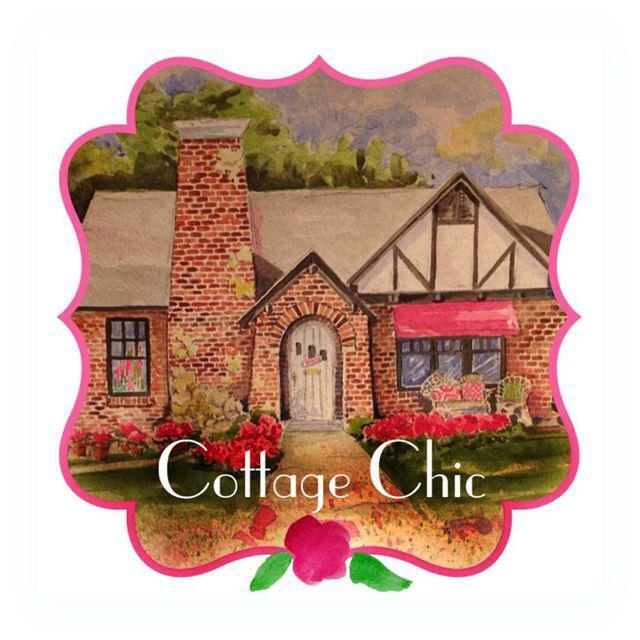 A Southern Lady: Featured Boutique // Cottage Chic! Plus 20% off TODAY ONLY! Loving it! I will be sure to check it out! Be sure to check out my blog and be sure to follow! where did you get your white jeans?! ?